Whether it’s a regular sedan for a anniversary dinner for two, or a stretch limo for you and your bridal party, Family Car Service has the right vehicle for your special occasion. All vehicles are smoke free and meticulously maintained . You may choose a point to point wedding transfer in regular sedans or SUVs, or select a full size stretch limousine by the hour for your wedding service transportation needs. 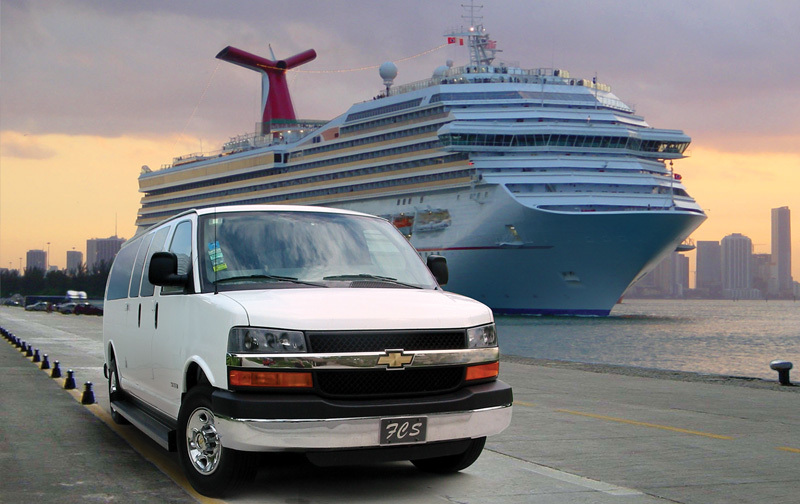 Point to point transfer bookings are available sedans, SUVs, and Vans 24/7. All stretch limousines, limo coaches and buses are hourly service only during the following time periods: Friday 4:30 p.m. to Saturday 6:00 a.m., Saturday 4:30 p.m. to Sunday 6:00 a.m. Stretch Sedan Limos are able accommodate parties up to 8, and our stretch SUV limos will accommodate parties up to 16. Groups of passengers 16 or more may request party limo buses. The stunningly beautiful Mercedes Limo Coach transport up to 12 passengers without any crouching. 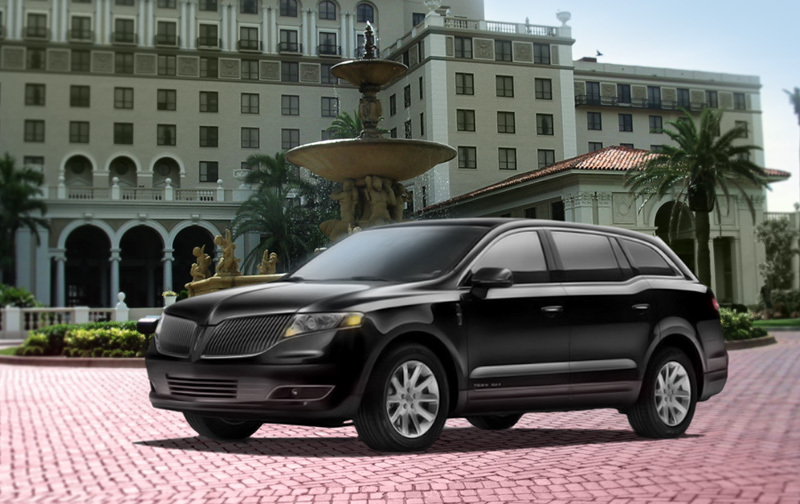 Perfectly priced between the cost of a Stretch SUV Limo and a regular Stretch Sedan Limo. Never bend over getting in out out a limo again. If requested within a minimum of 2 days before your pick up, your limo can color coordinate the cocktail napkins to most color themes at no extra charge. If you are reserving a limousine for a formal occasion, please request for the driver to be dressed in formal attire. 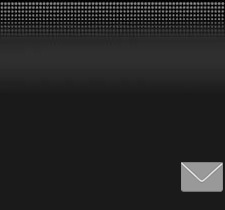 Hourly Service - There’s nothing like having your own personal chauffeur and limousine at your fingertips. Our professional drivers will always be close bye and will be happy to accommodate you the moment you need them. 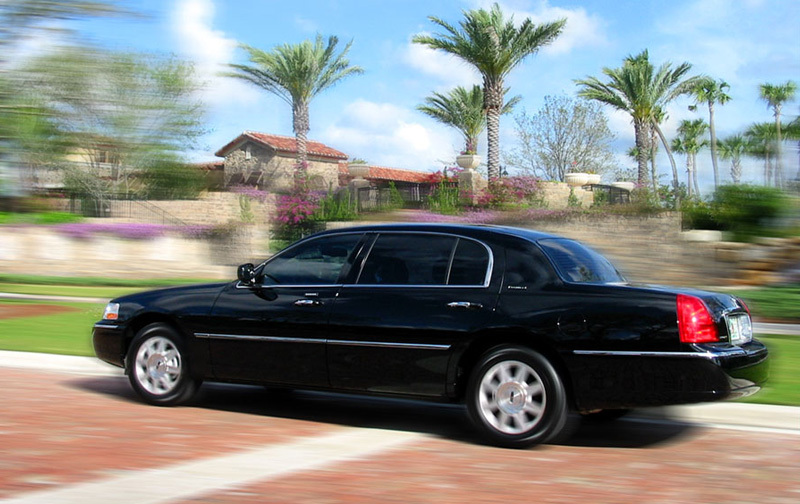 Hourly limo services are free from additional charges like extra stops or wait time. Ice & beverages are always included in the hourly service. Beverages will include a mix of regular and diet sodas and bottled water. If you have a request for particular beverage such as OJ or cranberry juice, please let us know the day before your booking. You may provide your own drinks and ice with your an extra cooler if you wish. Extra coolers can be stored in the trunk of the vehicle. Alcoholic Beverages - Passengers must provide their own drinks containing alcohol. Despite what other limousine services are illegally offering. Florida law prevents us from buying or serving you alcohol with out a liquor license. All drinks containing alcohol must be paid and brought by the passengers and be of the legal drinking age of 21. Point to Point Transfer Services - There are no transfers for stretch limousines or busses Friday, Saturday, or Sunday nights. 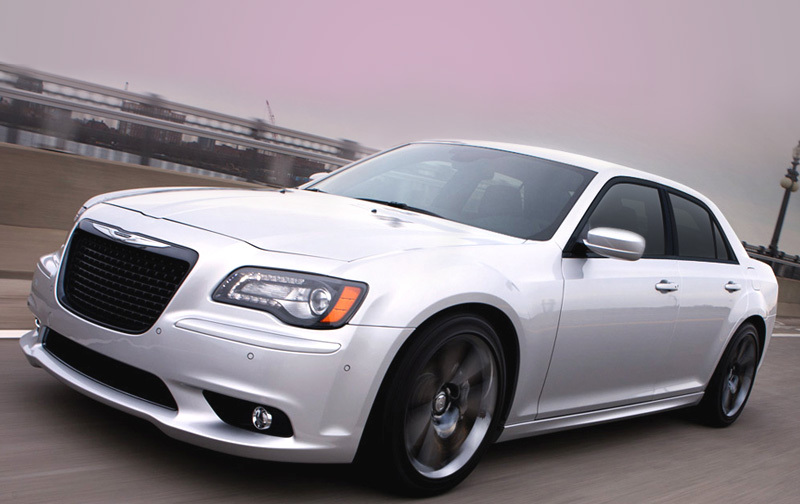 Point to Point Transfers are available in Sedans, SUVs, and Vans. Additional charges are extra stops, wait time, tolls, or parking. You have 15 FREE minutes at your pickup or at your drop off. Extra wait time will be billed at $1.00 per min. 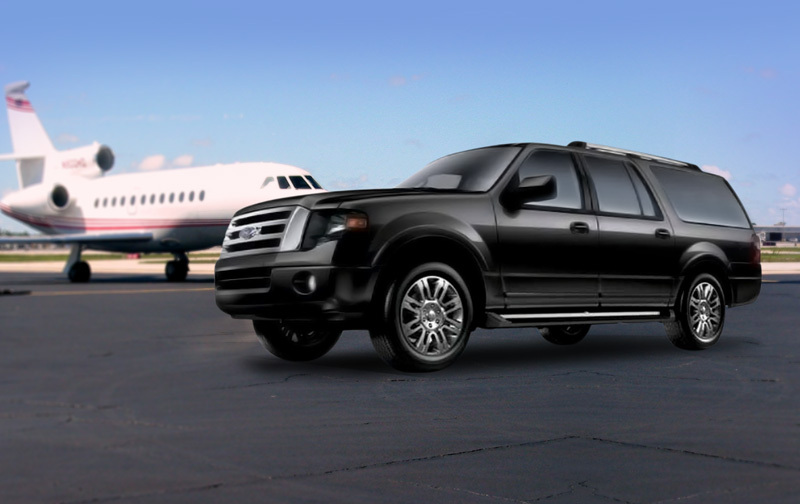 Limo transfer bookings are curently only accepted for Air & Sea Port Services. © 2014 Sea Air Limo Service Inc. Last updated:November 18, 2014. Designed by JET Studios Inc.